Next October the world will see Olympic Rings for Inline Speed Skating! Buenos Aires will host the Youth Olympic Games October 1-12, 2018. Qualifying skaters will be selected from World Championships in Holland next July. It will be a tough year for our Youth skaters: only 1 from a country, only 12 participants total, over all placements for the 500m 1000m and 5k. From the official Qualification System papers, word for word. Only 8 months until Worlds. Short rest then time to get training! Youth Olympics 2018 Buenus Aires Argentina. 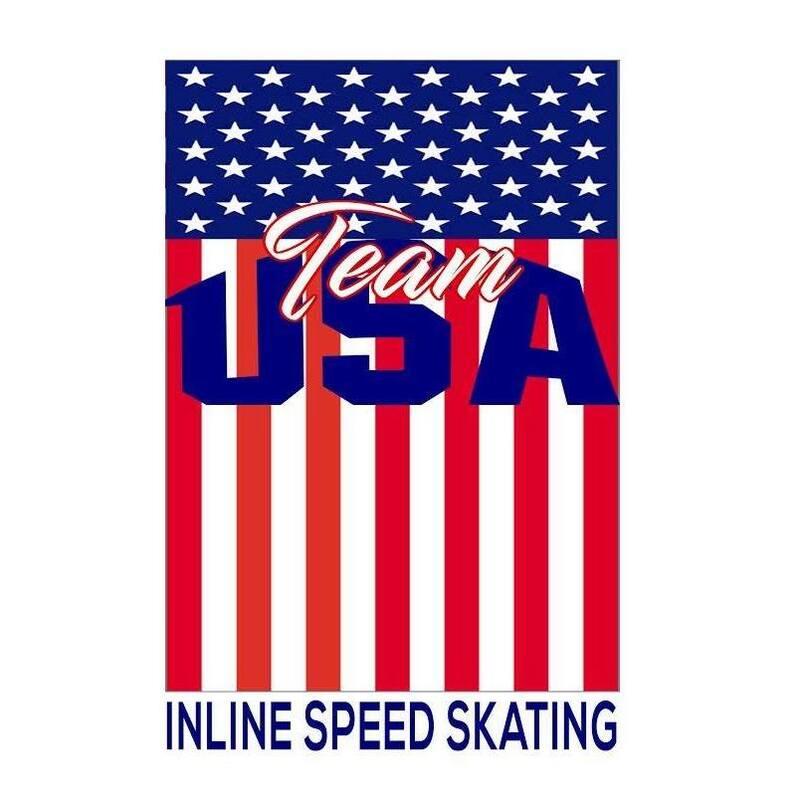 This special event for speed skating is all settled. In all fairness to everyone let me make clear the key points, as there is a lot of confusion & mis- information regarding it. The 12 boys & 12 girls under 19 will be picked from the First Week in July World Championships in Heerde Holland. Those who are 19 have been excluded from the junior grade from 2018. Finish this worlds get home get re-organized a short break & Bingo only 8 months left. The events that the participants will be picked from are the same 3 events that will be raced for the overall 1 set of medals on the Bank track, 500 meters, 1,000 meters & 5,000 Elimination. No use winning one & not doing anything in the others or else you will miss out. The first 5 overall of the 3 events will be picked but they must be from different countries. If for instance 1st was Colombia & 5th was Colombia, whoever was 6th would be awarded the place. Next are the top ones from each of the 5 continents but none are to be from a country already selected. So now we will have 5 continents & the 5 skaters can be from anywhere as long as not from a country already represented. The host country Argentina is allowed 1 boy & 1 girl. The IOC is allowed a wild card 1 boy & 1 Girl. But still only 1 boy & 1 Girl from each country, even after the IOC have included their Wildcard. SKATERS READY TO ROLL AT BUENOS AIRES 2018!